This device makes single, warm bottles in multiple sizes. You load it up with formula and water. When you’re ready for your bottle, simply place the bottle and push the button, the machine does the rest. All you need to do is pick up the baby and get to feeding. You can make between 2 and 10 oz size bottles and it works with nearly every brand of formula out there. 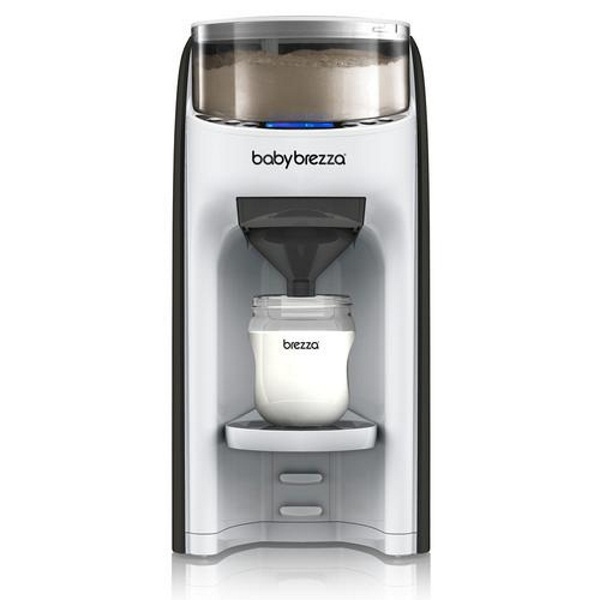 If you’re looking for a way to automate your feeding process because honestly you need help any way you can get it with a baby, you can get one of these for $199.99.